Our speech-language pathologists provide comprehensive evaluations and treatment for all ages – children, adults, seniors. Improve language for the neurologically impaired, learning disabled, and developmentally delayed. Improve cognition, executive functioning, organizational skills, memory, and attention including working with people who experience brain fog, chemo brain, or concussions. Improve swallowing difficulties, which may include changing diet texture, repositioning, exercising weakened muscles, and new ways to swallow. Provide service in our office, schools, rehab and nursing homes. 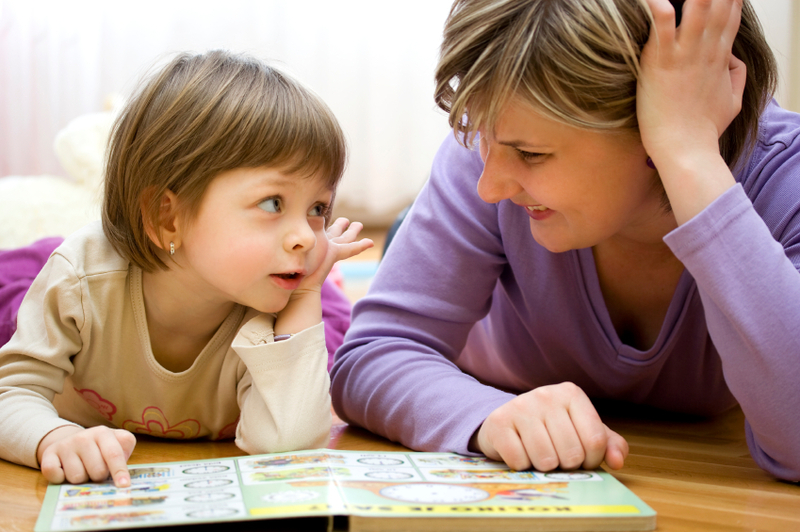 We also offer children’s programs to stimulate and enhance speech language and reading fluency or sensorimotor development. Private instruction is always available. MassHealth, Harvard Pilgrim Health Plan, and the Commonwealth’s Medical Assistance Program are also accepted. Contact us to learn more about these programs. Does your foreign or regional accent prevent you from communicating effectively with clients or colleagues in the workplace? Do you find social situations difficult or embarrassing because of your accent or mispronounced English? We can help! Click here to learn about our Accent Reduction Services. Have you ever been asked to give a speech, make a presentation, or deliver an oral report? Speaking before an audience can be an intimidating and stressful experience. Our public speaking coach will work with you on proper intonation, articulation, and voice modulation. We offer training and guidelines to help you develop confidence and become a persuasive and dynamic speaker. We can even help you prepare your talk so that what you say and how you say it are well received by your audience. Click here to learn about our Public Speaking Coaching. Communicative Health Care Associates is privileged to have a staff of deaf and hearing instructors who teach six levels of courses in American Sign Language (ASL). Our students include deaf and hard of hearing people, as well as hearing individuals who work or live with, or take care of people who are deaf. People with hearing loss may increase their understanding and communication skills by learning to lip read. Both individual and class instruction are available by appointment.